Foxtail Club Moss along Walton Trail near the Shining Club Moss. Though they look similar and are related they are different species. 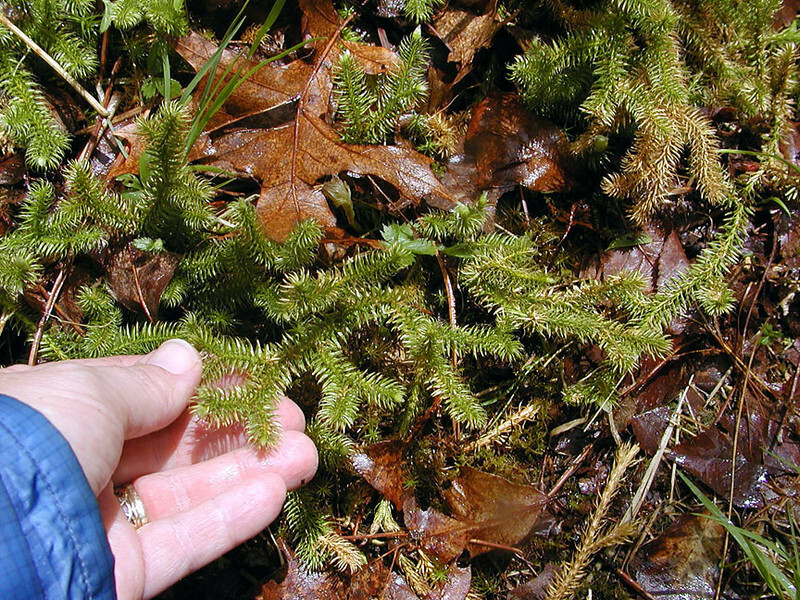 This is a bog club moss.